You might not know it, but our region as long-standing ties to Ireland. This hour, the Ambassador of Ireland to the United States, Dan Mulhall, discusses those ties, as well as the Republic of Ireland's wariness as Brexit looms. The world is living through an age of populism, from the election of Donald Trump as president, to the United Kingdom's decision to exit the European Union. While Brexit is still unfolding, the Republic of Ireland is watching this warily. They're worried Brexit would result in a hard border, and a return of "the troubles" of 40 years ago. 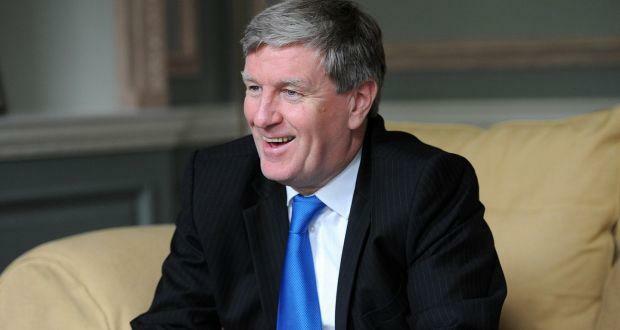 This hour, Mike Collins discusses that and more with Dan Mulhall, the Republic's ambassador to the United States.